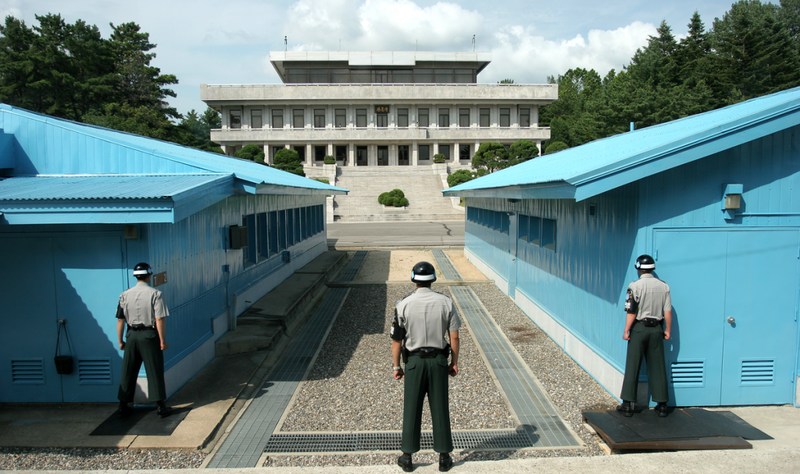 In the face of escalating tensions, South Korean President Moon Jae-in has suggested beginning military talks with North Korea at the demilitarised zone as early as today. Pyongyang has not responded to Moon’s invitation. Last year, sanctions were levied against the North in reply to the state’s fourth nuclear test. Kim Jong-un responded by proposing similar talks to ease tensions between the two peninsular states. Then-South Korean President Park Geun-hye rejected the proposal as insincere, as no reference to denuclearisation was made. By offering such discourse, it is plausible that Kim was trying to sow division in both the international community’s and the South Korean public’s commitment to sanctions. Given his nascent presidency, Moon could be looking to achieve an early victory by demonstrating the success of his adopted “Sunshine Policy.” Such a triumph could come in the form of a resumption of the family reunion program, halted since 2015, deterrence against future missile tests, or a general easing of tensions by quelling the fusillade of vitriolic rhetoric that has come out of the DPRK as of late.